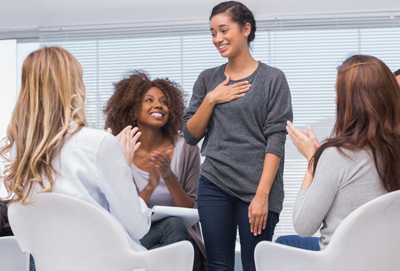 Group therapy program allows you to open up with individual that might be going through the same issues you are. I currently have a Court Approved Anger Management group. Please call for more information.